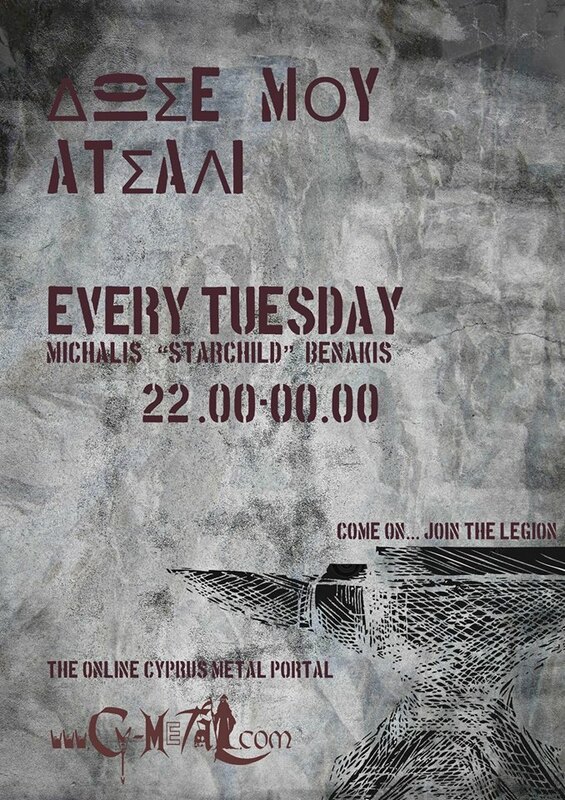 The Cypriot metallers HARMONIZE, are coming back at Power of the Night Festival. Harmonize were formed in 2012 in Nicosia, Cyprus. They started as a thrash metal genre band but later on added heavy and power metal styles. Their first release was ”The Astonishing End” in 2014 as a two-song demo, produced in Cyprus with 100 pieces printed and was sold out just one week after the demo’s release, forcing the band to a second print of another 100, which are sold out now as well. 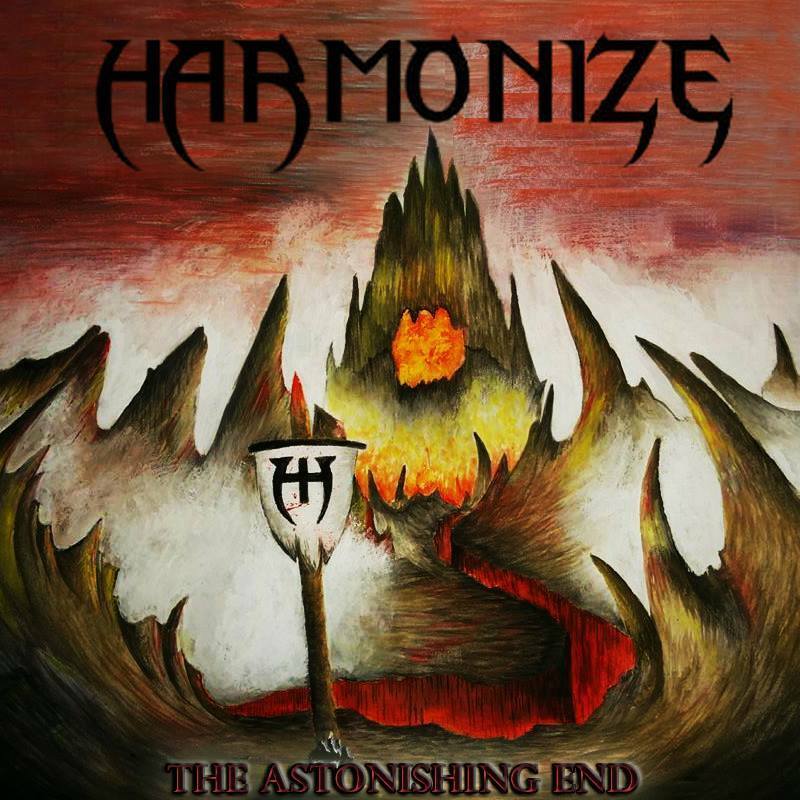 In January 2015, Harmonize voted 3 rd place as best band in Cyprus and best release of 2014 in the Chromium Sun webzine. In the same voting, the band’s guitarist George Constantinou was voted as the 4 th best musician in 2014. Since 2017, the band recruited four new members and released an old demo song called “Tonight”. The band was quite active since 2012, playing many gigs and appeared on Power of the Night X’s stage (2015).